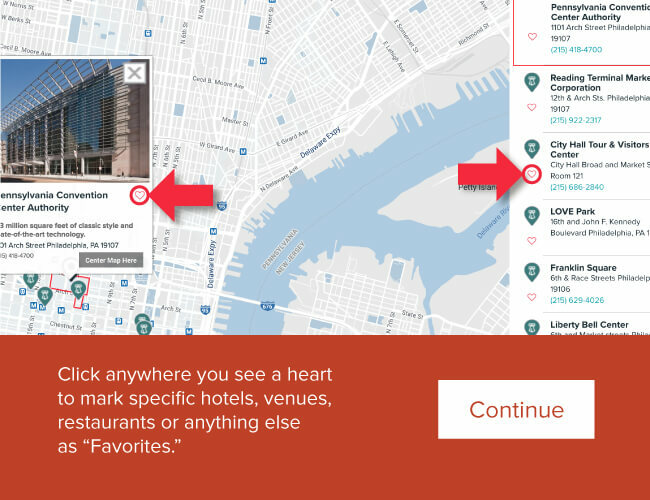 The sense of history is intoxicating as you walk along the cobblestone streets of Old City, but if you want to learn why you can’t shake that feeling of patriotism, explore the neighborhood on a walking tour. 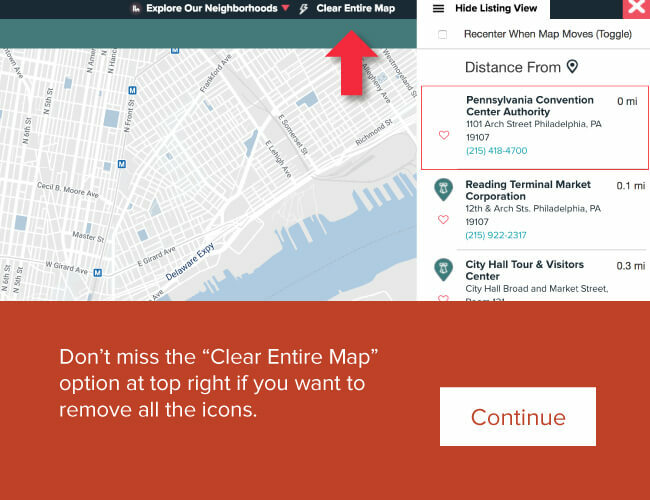 The Constitutional Walking Tour of Philadelphia provides a great way to experience the historic neighborhood, taking you to 20 sites along a walk just over a mile. 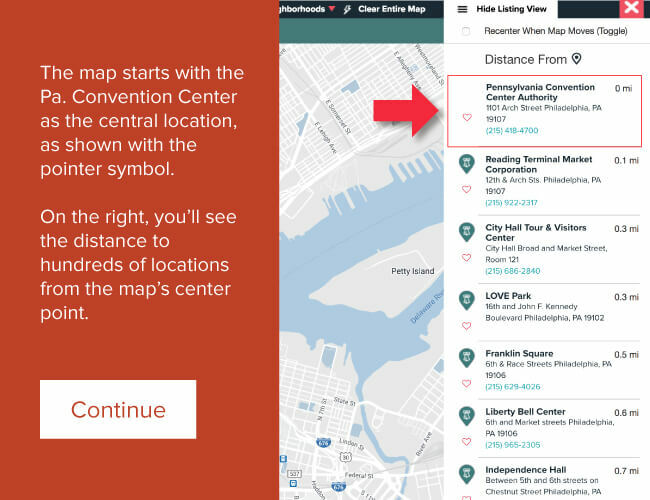 Stops include:Independence Hall, The Liberty Bell Center, the Betsy Ross House, The Second Bank of the U.S., and the National Constitution Center. Tours walk rain or shine throughout the spring, summer and fall. 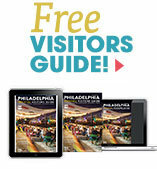 No matter the hour, Historic Philadelphia, Inc. lets tourists delve into 18th century Philadelphia. By day, there are Once Upon a Nation Adventure Tours, where historical figures and colonial characters come to life, guiding you through the birthplace of our nation. Children can enjoy Turmoil & Treason: The Path to Independence and Colonial Kids’ Quest — an interactive “Whodunit” to find the missing Declaration of Independence. By night, you can experience Independence After Hours — Independence Hall, that is, as well as a dinner at City Tavern and the Lights of Liberty Show. There is also Tippler’s Tour — where everyone can share a pint of traditional drinks at Colonial taverns. 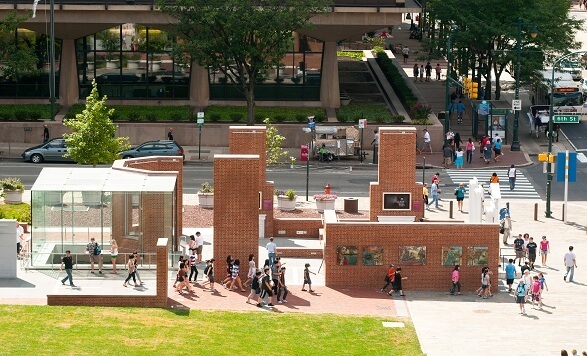 To learn about the history of African Americans in Philadelphia, meet at the Independence Visitor Center and retrace this rich story with Philadelphia Historic African American Tours, LLC. 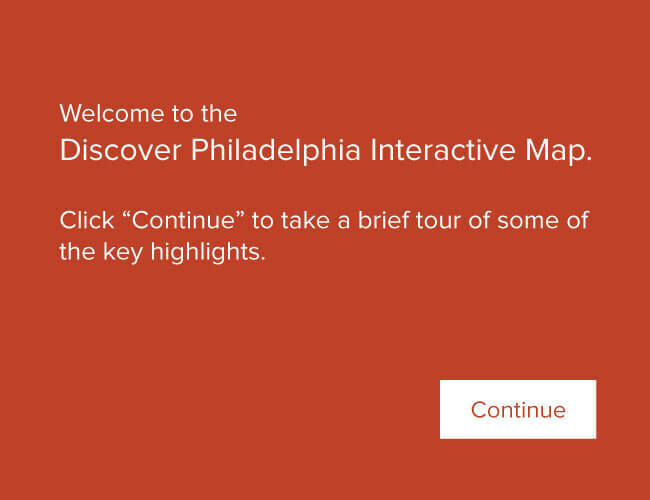 From the 17th century through present day, you will learn how African Americans were connected to and influenced some of Philadelphia’s most significant sites and landmarks. 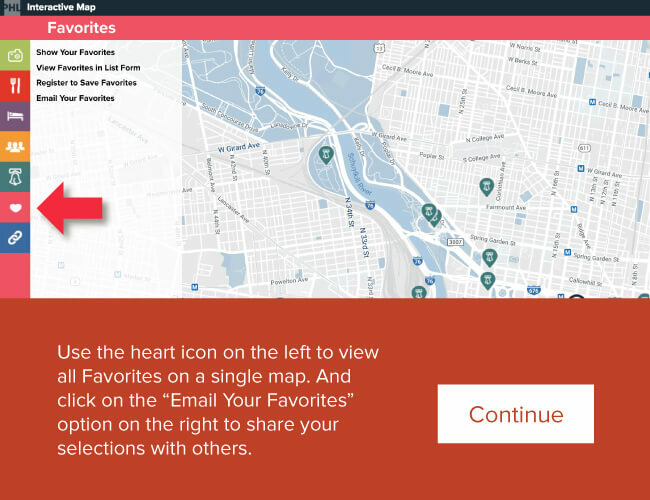 Free Tours by Foot‘s Freedom Rings in Philly is a free, two-hour tour that takes you through the cradle of American Democracy entertaining you and revealing hidden secrets, fun trivia and lighthearted anecdotes. Tours are available at 10 a.m. Thursdays through Mondays and 2 p.m. Saturdays through Mondays during the summer. 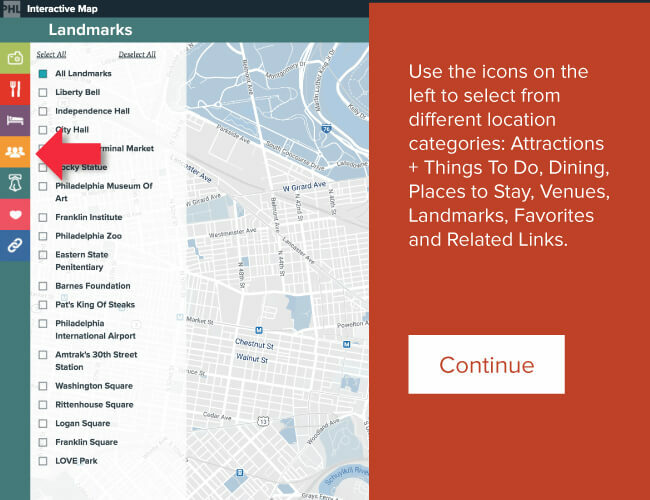 If you prefer touring at your own pace, try the AudioWalk & Tour of Historic Philadelphia. Follow the 72-minute recording and you will discover 20 stops and 64 narrated stories of significant people and places, all with historical music carrying you along your way. You can rent the CD and lightweight CD player and earphones, or buy them before you arrive to save time and get prepared. 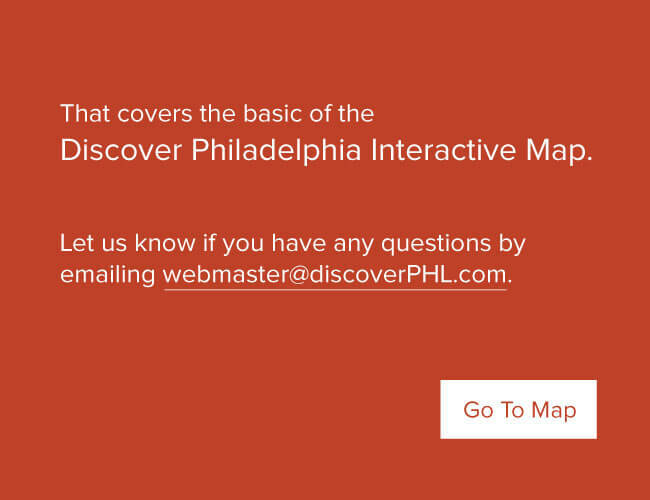 You can also design your own walking tour through Your Philadelphia Tour or let the experts plan your adventure for you. 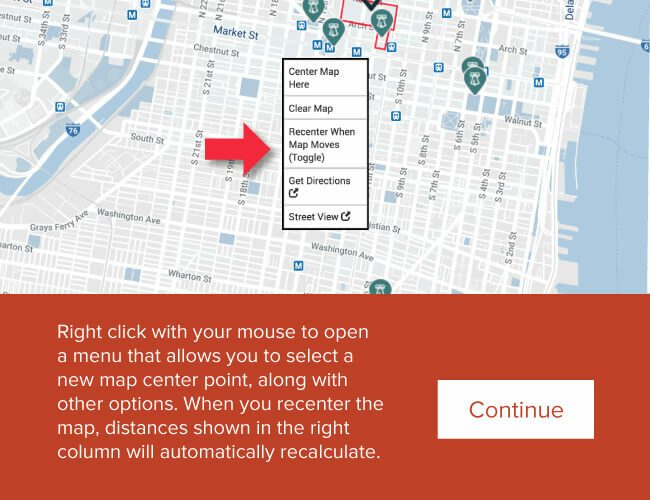 You can create a thematic tour — from architecture to museums to, of course, history — and build food into the package, too. For a freaky Philly tour, wait for the sun to set and the moon to rise over Society Hill and Independence National Historical Park, then join the Ghost Tour of Philadelphia or the Spirits of ’76 Ghost Tour. Not only is Philadelphia the most historic city in America — it is also the most haunted. Explore the neighborhood by candlelight and encounter the spirits of America’s past on these walking tours.